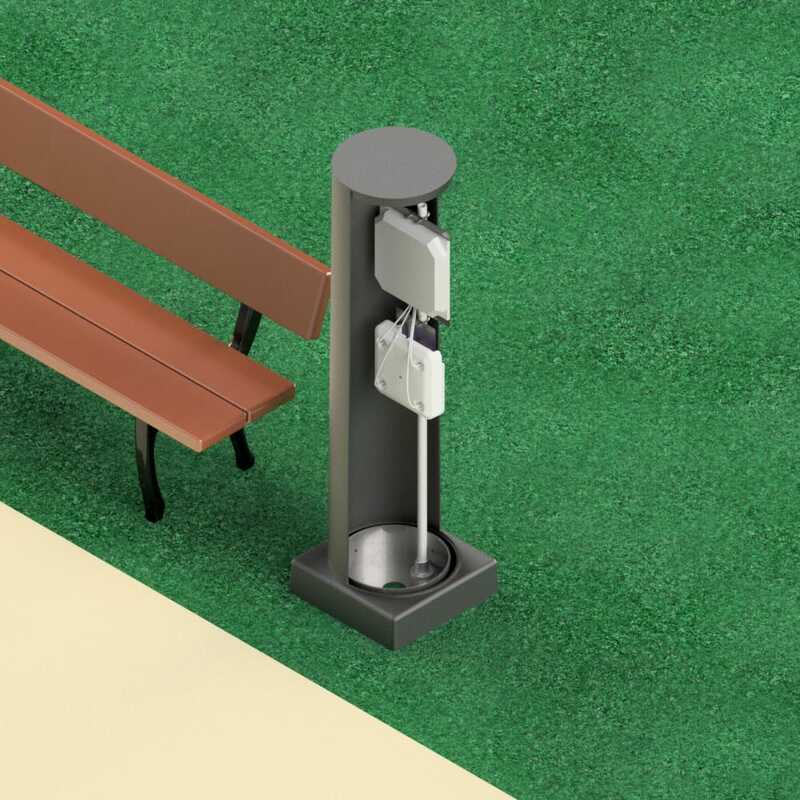 Oberon's NetPost™ 3030 Wireless Bollard is ideal for extending wireless and Wi-Fi coverage into open public spaces such as parks, outdoor malls, and bus stops. 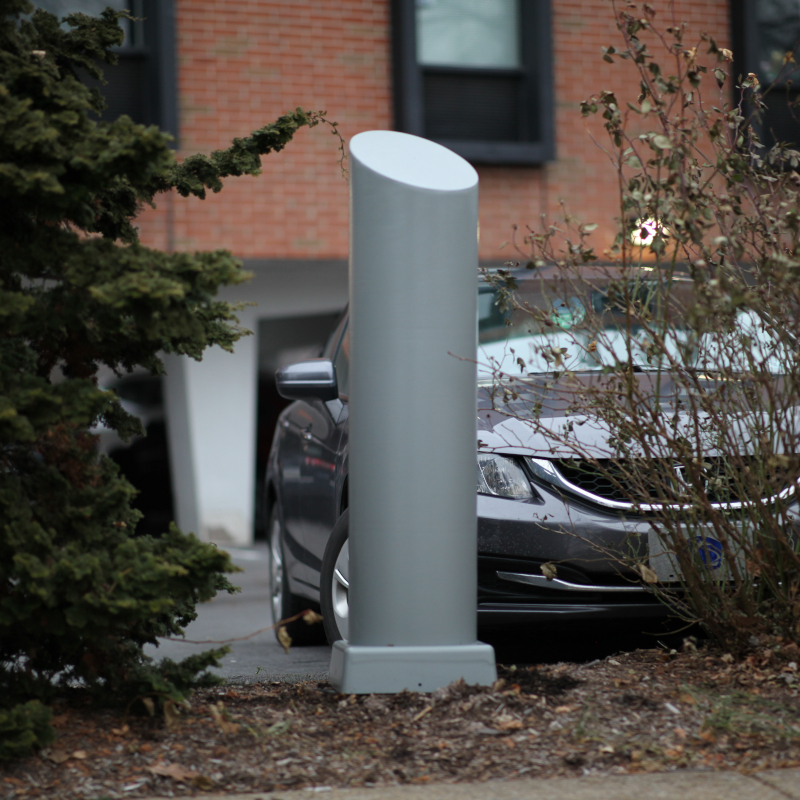 The wireless bollard can be used to mount the Wi-Fi APin locations where Wi-Fi coverage is most needed, and avoiding the need to mount on buildings or light poles. 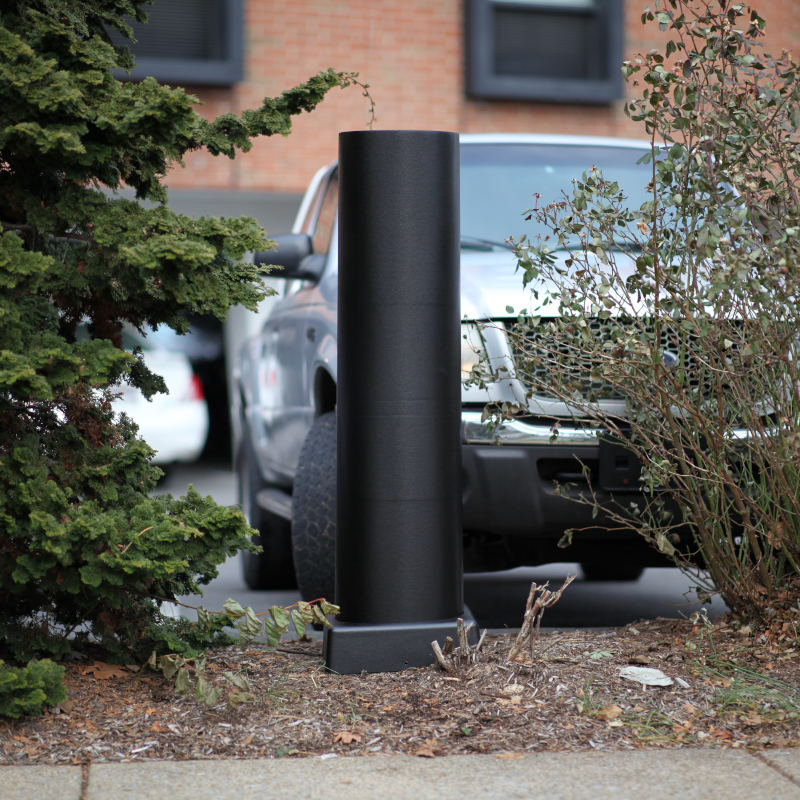 This rugged fiberglass bollard is weather proof and tamper resistant, and is designed to protect wireless equipment in open public areas. 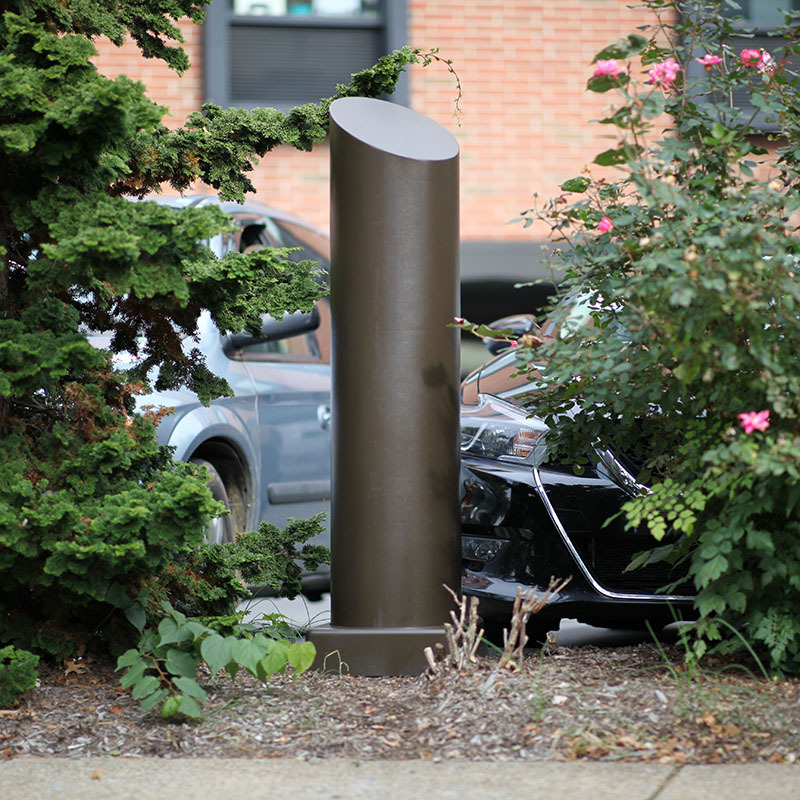 The fiberglass construction is virtually transparent to wireless signal. Large enough for APs, omni-directional and directional antennas, and small network switches from most vendors. Size: 57 in. (1,384 mm) above grade, 12.5 in. (318 mm) inner diameter. 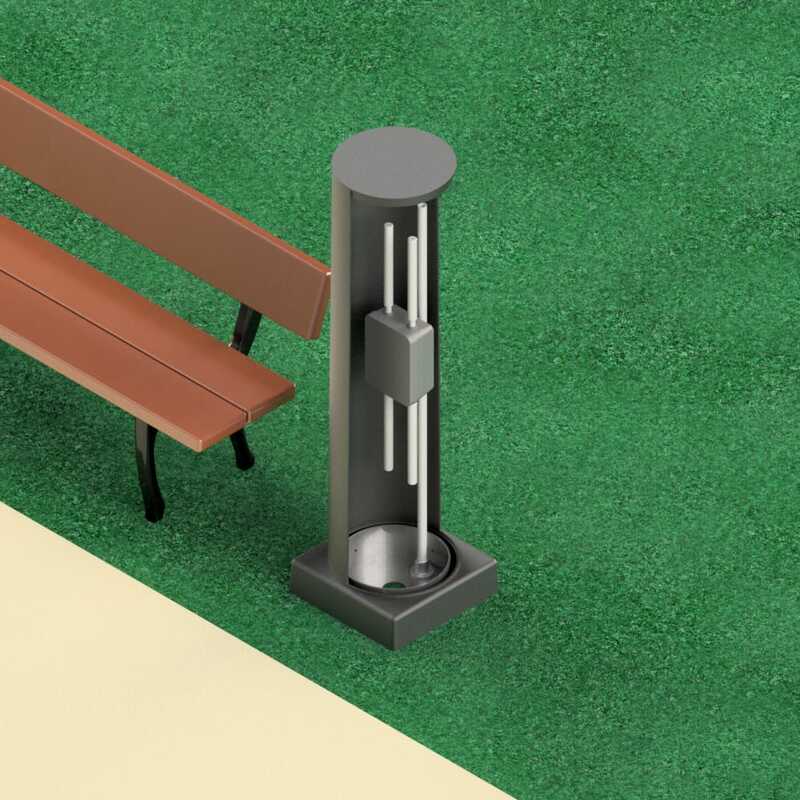 Anchor base is 15.25 x 15.25 in. Due to weight and size of the Model 3030s, all orders will be shipped by freight.